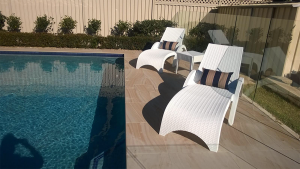 Creating your very own outdoor space is part of the ‘Australian dream’ now more than ever. 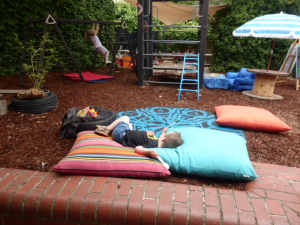 Having your very own space not only inside but outside as well is becoming essential in today’s world. More than half of all residential architects believe outdoor living features play a more important role in new home sales now than just two years ago. In fact, 63% of architects report that outdoor living spaces are the most common “special function room” in home construction. 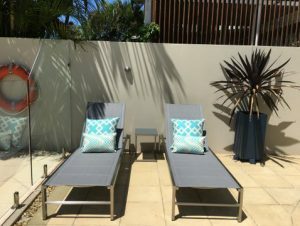 Choosing your outdoor furniture cushions and outdoor accessories allows you to create a unique outdoor space that reflects your personality. Creating your own space lets you build a comfortable sanctuary during the day and a relaxing area to host people at night. Nothing feels as good as waking up every day to your very own outdoor space, but how do you make sure it lasts? 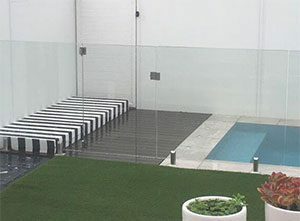 With weather from one extreme to the other, from heavy downpours to searing sunlight, how do you protect your space from these ever changing elements? Along with these features, you want to sit and relax on cushions that are comfortable with a cotton-like feel. 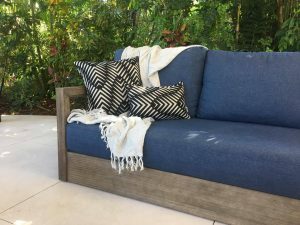 Most outdoor fabrics have a plastic feel to them which is not what you want in your own comfortable, relaxing outdoor space. 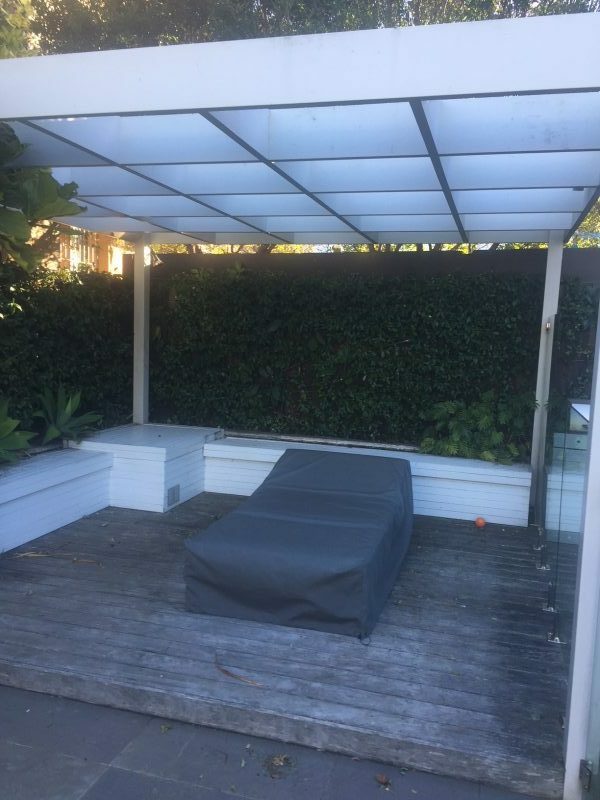 When creating your own luxury outdoor experience, can you really afford to have your enjoyment ruined by uncomfortable fabrics? The cheaper plastic-like fabrics will need to be replaced yearly, unlike our good quality, more lavish fabric which will give you years of comfort alongside stylish good looks. 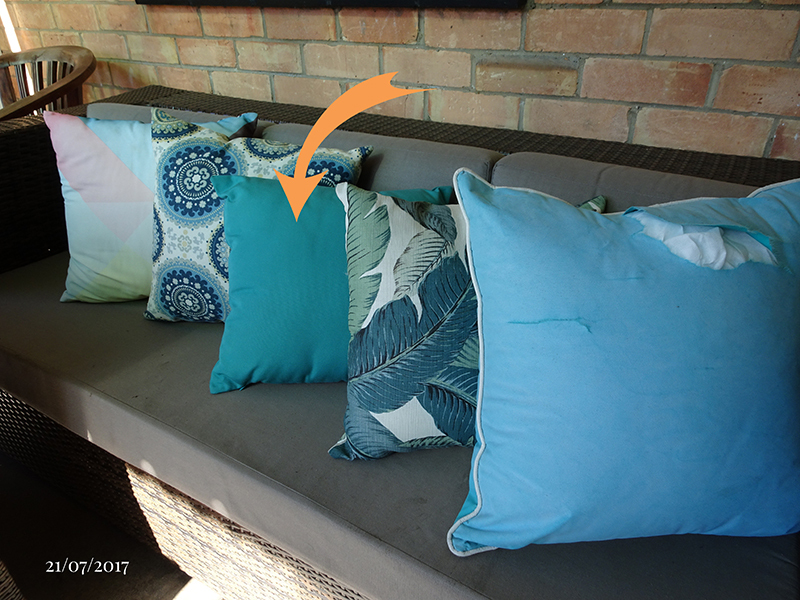 Let's look at this example showing brand new generic cushions surrounding an Outdoor Interior's cushion (on the left). Fast forward almost 2 years later to the exact same cushions (on the right), can you guess which one is the better quality cushion? The difference is staggering. 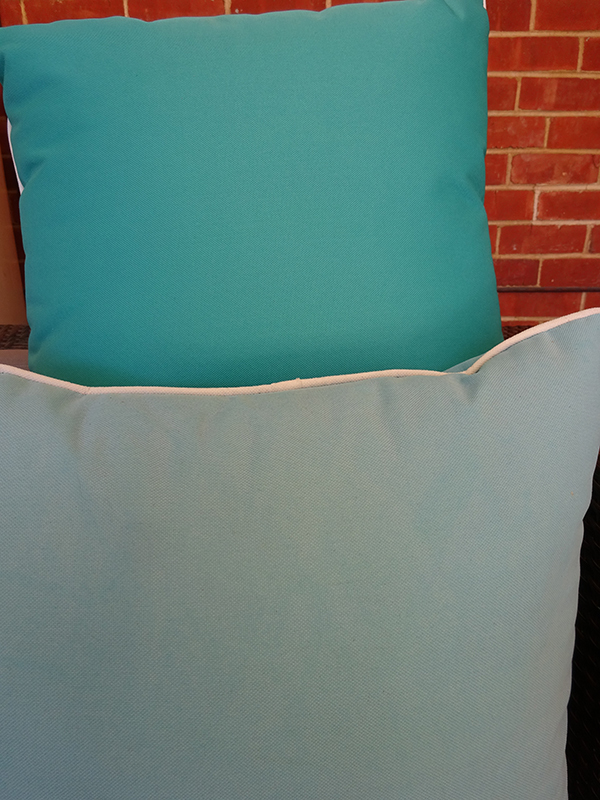 The only cushion that remained the same after 2 years is the 100% Solution Dyed Acrylic Outdoor Interiors’ cushion. 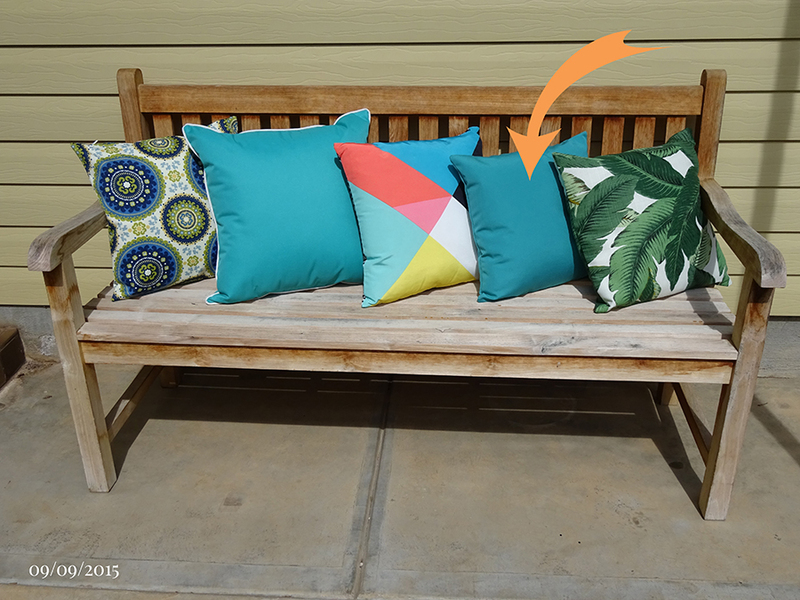 These cushions are easily damaged and scuffed by regular use. Yes. 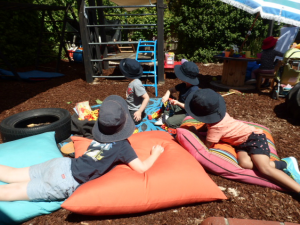 These cushions are safe to use inside and will last significantly longer than cheaper alternatives. *Calculated on 8 hours of direct sunlight per day. Here is an example of how colours fade under sunlight. Both were exactly the same cheap cushion, one cushion was left inside (cushion at the back), the other was left outside (cushion at the front). 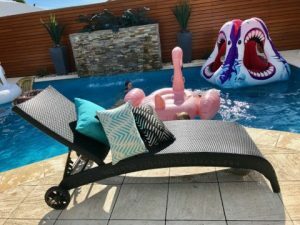 Purchasing cheaper cushions can come with avoidable consequences such as severe sun damage and fading, like the cushion above. 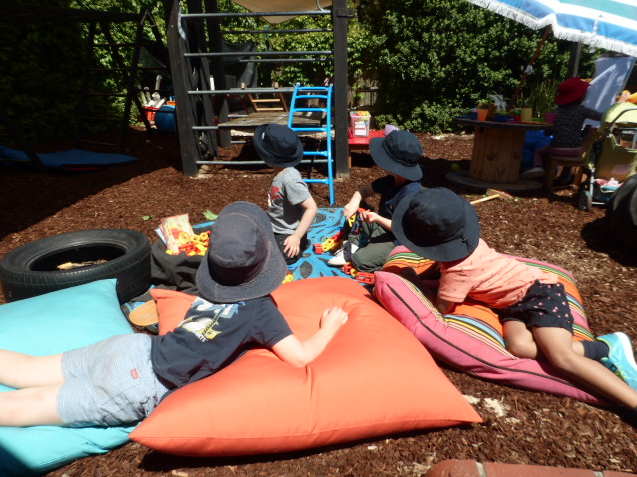 Replacing a cheap cushion multiple times can prove to be much more costly than buying a higher priced outdoor cushion. 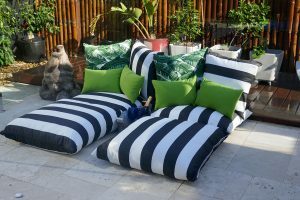 This is because higher priced outdoor cushions come with higher quality materials which improve longevity. 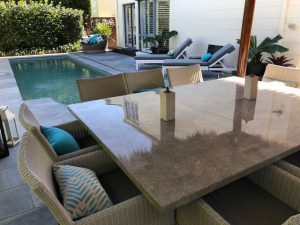 Having a beautiful backyard getaway where you can not only relax and unwind, but also entertain family and friends is a massive part of the Australian dream. 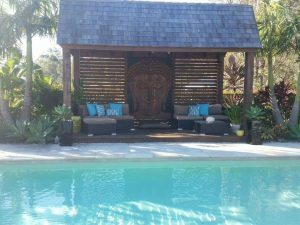 An outdoor sanctuary that you can love and call your own is meaningful, fulfilling and leaves an impression on those who matter. 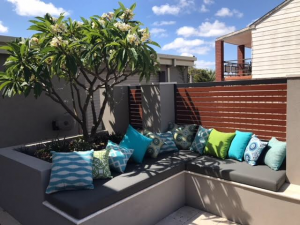 You want your outdoor space to last, and you want the best quality fabrics to ensure it does. 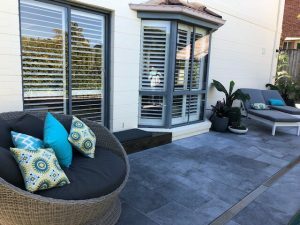 Outdoor Interiors is the perfect place for you to create your outdoor space or to improve your current one. 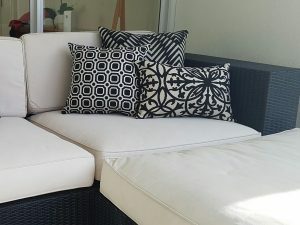 With 100% Solution Dyed Acrylic fabric from Sunbrella used on every one of our outdoor cushions, floor cushions or ottomans, you are getting the quality that not only looks amazing now but will continue looking amazing in the years to come. We offer an impressive range of sizes to choose from as well as a 5 year warranty against fading on all of our cushion covers. Make your own outdoor space one that you can love with Outdoor Interiors. You can view our entire range now and discover exactly what you need to create your own outdoor space that lasts. Click below to start your journey and sign up to our email list to be the first to know about any sales, offers, new products, and giveaways we have. It’s hard to argue with these comparisons, and we aren’t the only ones who love our superior products! Sunbrella fabrics are 100% solution dyed acrylic. We offer a 5 year warranty against fading with any of our Sunbrella fabric ranges from normal use and exposure conditions. You want to add smoke BBQ in your outdoor check this guide;10 Tips For The Perfect Outdoor Cooking and Barbecue Party.